This is the extraordinary prison memoir of one of China’s most prominent dissidents and author of the internationally acclaimed The Corpse Walker. Introduction by Herta Muller, recipient of the 2009 Nobel Prize for Literature. In China, the government continues to erase and distort the collective memory of the country to suit its all-encompassing political agenda. However, an individual’s memory, with its psychic encoding and indelible scars of oppression, will forever hide a deeply etched record in blood and intellect. Its imprint, like history, can never be erased. 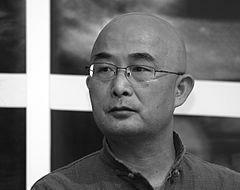 In June 1989, Liao Yiwu witnessed the Tiananmen Square protest. The young poet, who had until then led an apolitical bohemian existence, found his voice in that moment and proclaimed his outrage in the poem ‘Massacre’. For a Song and a Hundred Songs captures the four brutal years Liao spent in jail for writing his incendiary poem. He reveals the bleak reality of crowded Chinese prisons—the harassment from guards and fellow prisoners, the torture, the conflicts among human beings in close confinement, and the boredom of everyday life. But even in his darkest hours, Liao manages to find the fundamental humanity in his cellmates. Liao Yiwu presents a stark and devastating portrait of a nation in flux, exposing a side of China that outsiders rarely get to see. For a Song and a Hundred Songs will forever change the way you view the rising superpower. 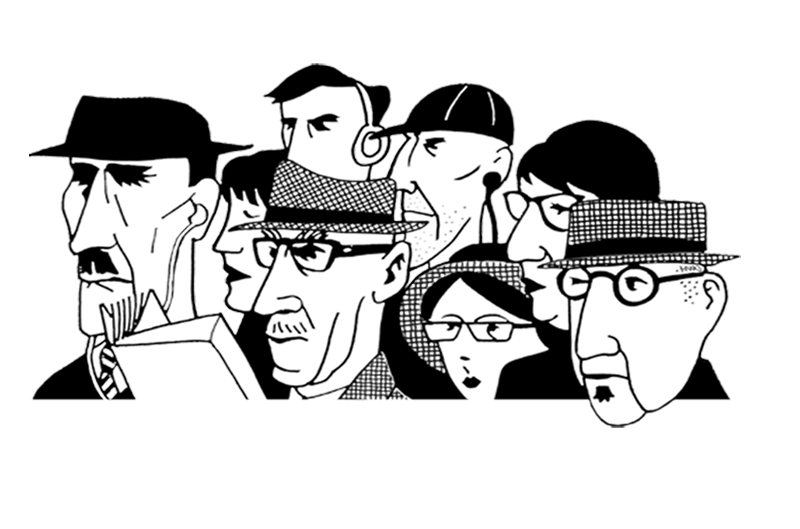 Read the NY Times feature on Liao Yiwu or The New Yorker review. Liao Yiwu is a writer, musician, and poet from Sichuan, China. His book of unforgettable life stories from China’s underworld, The Corpse Walker, was published by Text in 2011. Liao has received numerous awards for his work, including the prestigious 2012 Peace Prize awarded by the German Book Trade.